After announcing in June that Amy Macdonald and KT Tunstall would perform at this year’s Sleep in the Park, today (Thursday August 30) we are excited to unveil more details of the ground-breaking event which hopes to see 12,000 people sleep-out in four cities around Scotland on the evening of Saturday December 8. 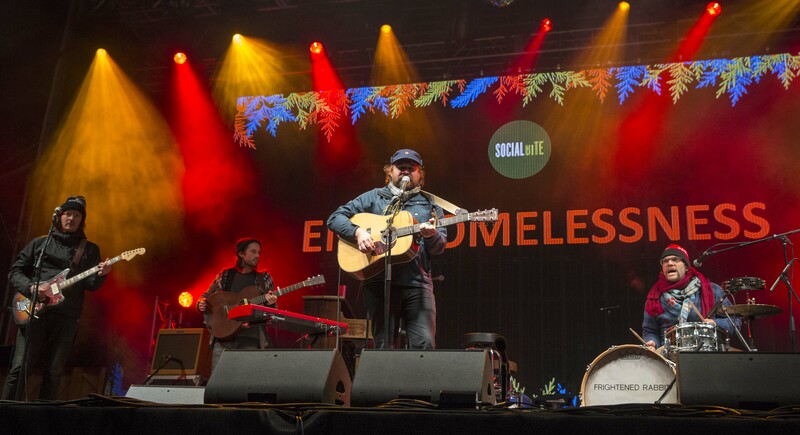 Social Bite aims to raise £6million from the event to continue its fight to eradicate homelessness. Amy Macdonald and KT Tunstall will play all four cities, starting the night in Aberdeen’s Duthie Park before heading to Slessor Gardens in Dundee, then the Kelvingrove Bandstand in Glasgow before finishing their journey in Edinburgh’s Princes Street Gardens. Frightened Rabbit will curate Glasgow’s Sleep in the Park, in tribute to their late founding member Scott Hutchison. Billed as ‘Songs of Frightened Rabbit’, the band will be joined on stage at the Kelvingrove Bandstand by special guest vocalist James Graham (The Twilight Sad) with more performers to be announced in coming weeks. Hosted by radio broadcaster, journalist and all-round music devotee Vic Galloway, the Glasgow event will be opened by Stina Tweeddale (Honeyblood) who has supported the likes of Foo Fighters and Biffy Clyro. Legendary singer songwriter Lulu headlines Edinburgh’s West Princes Street Gardens. Since first bursting on to the music scene as a teenager in the 60’s, Lulu has had an phenomenal career spanning six decades, producing an incredible nineteen Top 40 hits and working with such names as Jimi Hendrix, Johnny Cash, The Beatles and Take That. Lulu is joined on the bill by Edinburgh’s Siobhan Wilson who played Sleep in the Park in 2017. Her debut album of sparse indie-folk There Are No Saints was a BBC 6 Music Album of the Day and is shortlisted for the 2018 Scottish Album of the Year. 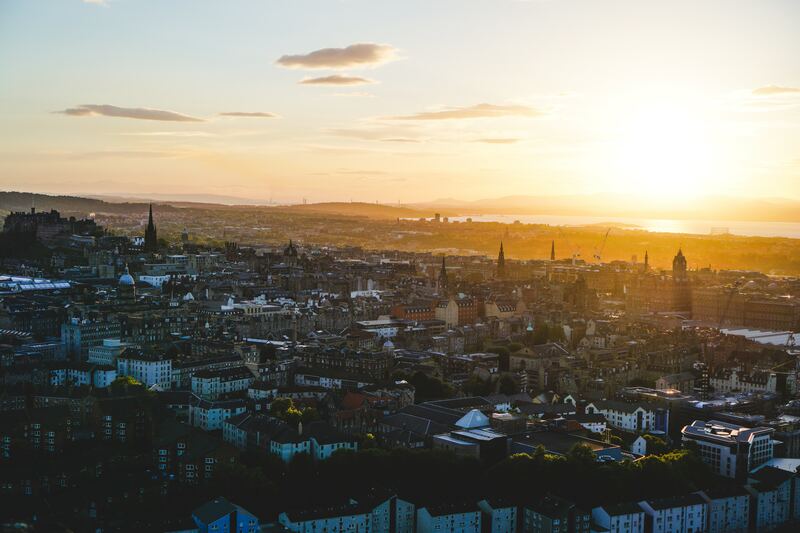 The Edinburgh event will be hosted by Scottish comedy legend Fred MacAulay and more acts will be revealed in the weeks to come. Kyle Falconer will headline the Dundee event in Slessor Gardens next to the new V&A Museum. After five hit albums, a Mercury Prize nomination and countless sold-out shows with The View, Kyle released his debut solo album No Thank You in July 2018 to critical acclaim. He’ll be joined on the bill by Edinburgh’s Withered Hand, playing a solo acoustic set, and more acts to be announced. Comedian and broadcaster Ewen Cameron will host the Dundee event. Celebrating 40 years as a live performer, Eddi Reader will headline Sleep in the Park in Aberdeen’s Duthie Park. As the front woman of Fairground Attraction she topped the British charts with #1 single Perfect and has released 10 solo albums, most recently this year’s Cavalier co-produced by her husband John Douglas (Trashcan Sinatras). Joining Eddi on the bill at Duthie park will be Kris Drever (Lau) who celebrated a decade of critical and commercial success by winning both BBC Radio 2 Folk Singer of The Year 2017 and Best Original Track 2017 (for his song If Wishes Were Horses) at the BBC Radio 2 Folk Awards. Also announced for Aberdeen (with more names to come) will be Edinburgh’s Adam Holmes & The Embers. Adam has been a Celtic Connections Young Traditional Musician finalist, BBC Radio 2 Folk Award nominee and Scottish Traditional Music Award winner. 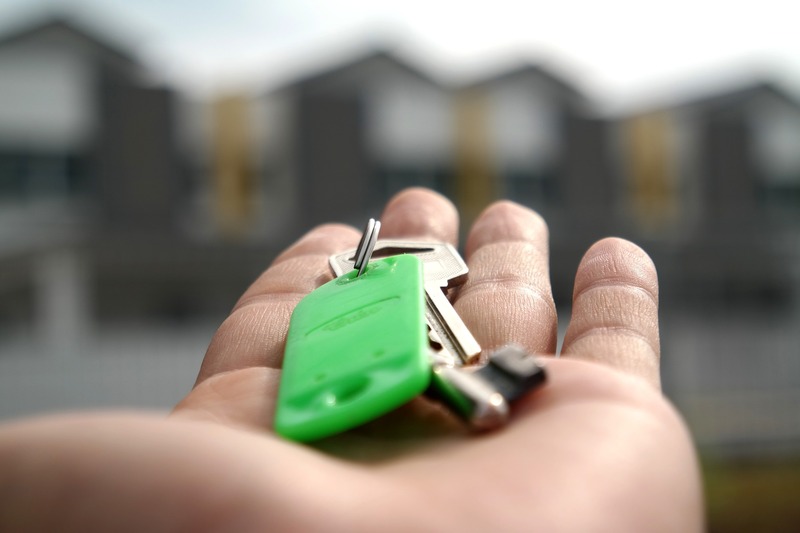 Josh Littlejohn MBE, co-founder of Social Bite, said: “To try and tackle homelessness head on we’ve got to think big and Sleep in the Park 2018 is Social Bite’s biggest ever campaign. Sleep in the Park will bring thousands of people together to raise funds so homeless people around Scotland are housed and given the support they need to get back on their feet. Grant Hutchison from Frightened Rabbit said: “It’s an honour to play for such a special event again and we felt it would be the perfect time for us to play together again and share this special night with some of our favourite artists. 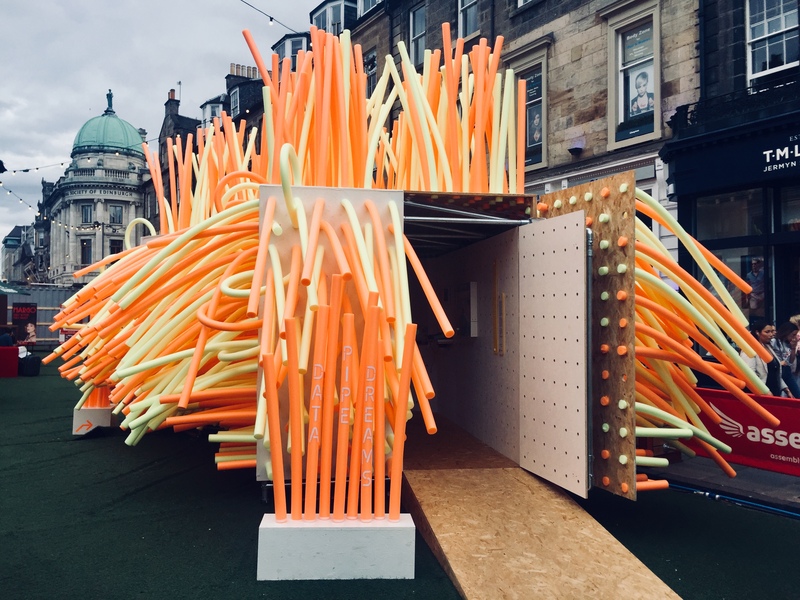 Last year saw 8,000 people come together in Edinburgh’s city centre on the coldest night of the year, with some of Scotland’s most respected sports people, religious leaders and political figures all enduring the freezing temperatures to raise a total of £4million for the cause. 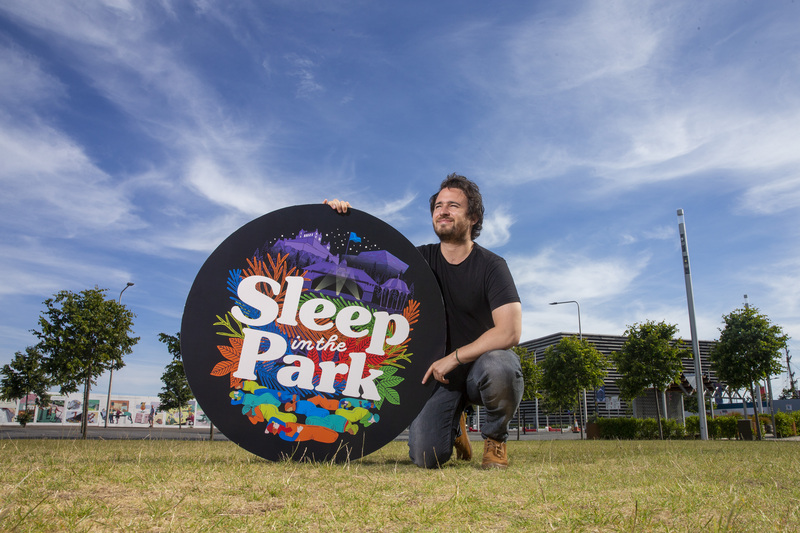 Members of the public can join Sleep in the Park 2018 by committing to raise £100. Businesses can sponsor the event by signing up a team of five with a minimum fundraising commitment of £3,000. previous post: Announcing Social Bite’s Wee Sleep Out!